Nearly every day I get e-mails from (likely) legitimate businesses which have obviously scraped my information from government contractor databases. 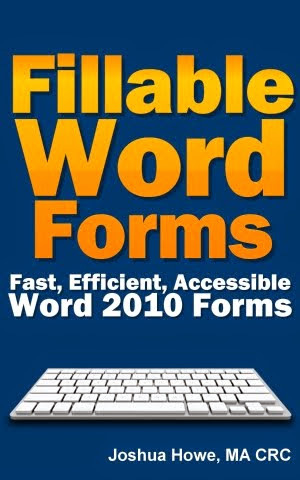 They are generally form letters, announcements, or newsletters. Often times, there's a link at the bottom that gives me the option to unsubscribe. I mostly mark these as spam and move on, though occasionally click through and unsubscribe. I particularly enjoy when I have the option of telling them why I am unsubscribing. It provides the opportunity to inform them that I never subscribed, and shouldn't have to unsubscribe, and that spamming me is not good marketing. Today, I got one from a company that was offering to show me how to improve my marketing. Rich, considering they're marketing approach was so poor. I clicked through to unsubscribe, but wasn't given the opportunity to give a reason, sadly. 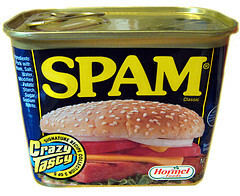 Spam continues to flow through our in boxes because it works (sometimes). Send out enough e-mails and you will get someone to bite. According to Yale University, over 40 million spam e-mails went out in December. I am sure that many of these "marketers" do not see themselves a spamming. How do you reach diverse customers without sending stock e-mails, risking offending potential customers and getting branded a spammer? Is this risk worth the return? Is sometimes hitting your mark enough?